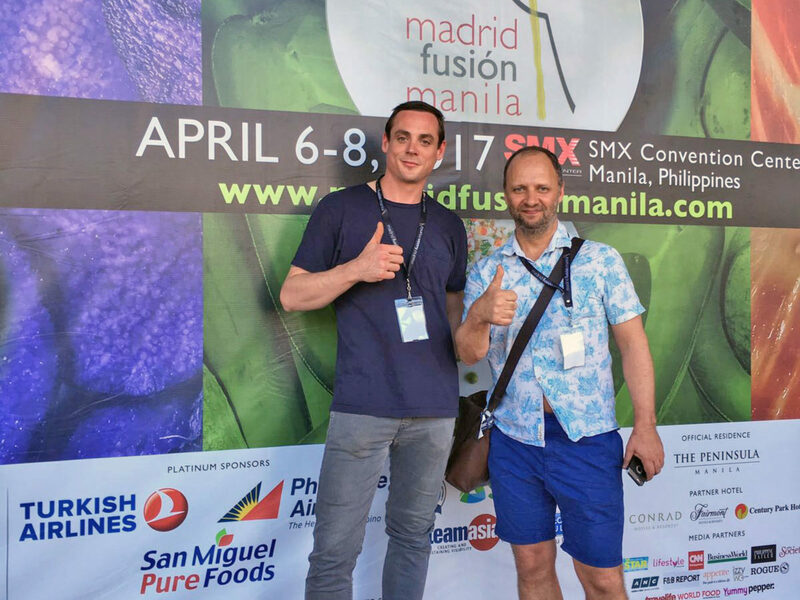 I recently returned from Manila where I had the honour of speaking at the Madrid Fusion Manila 2017 with my colleague Dan Cox. We thoroughly enjoyed the Philippines' hospitality whilst presenting our talk 'The Great Food Conspiracy' on stage. 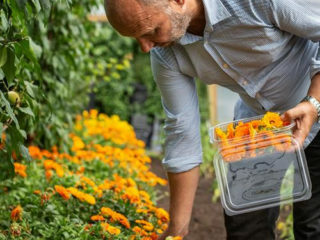 In the presentation we took the opportunity to talk about our responsibility as chefs to help change our food system for the better. 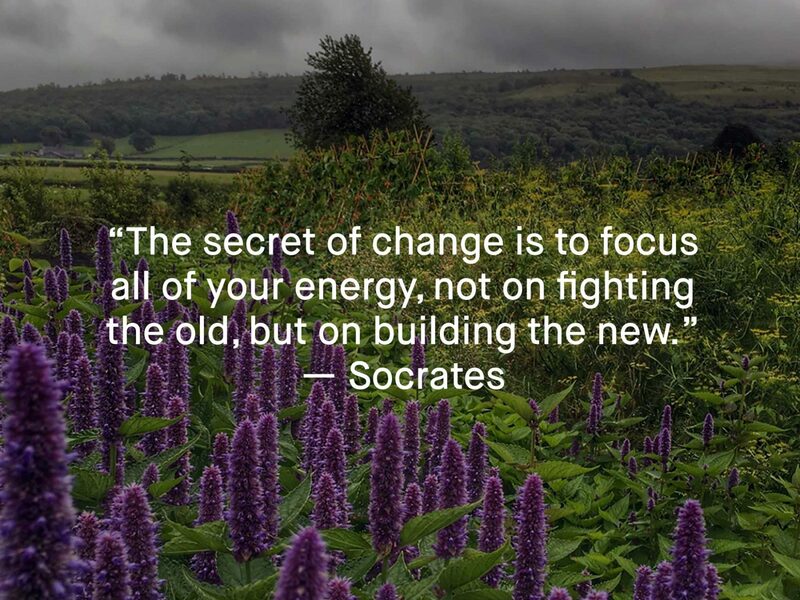 Buying local, seasonal, organic food is not a fad, it is our only option. 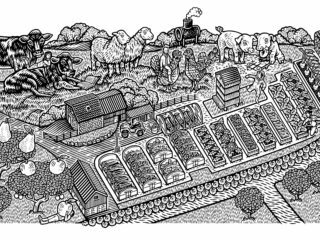 We must demand products that feed our soil, are good for our health, and help to build a better future for the next generation. Email us for further information or your opinion on the subject.